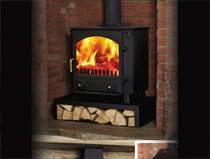 Town and Country Fires is a family run business based in Pickering on the edge of the North Yorkshire Moors. 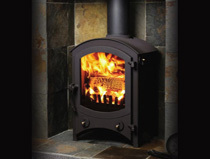 Visit our Town and Country Fires Farndale stove page. 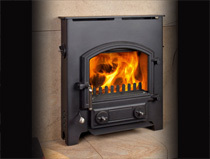 Visit our Town and Country Fires Thornton Dale stove page. 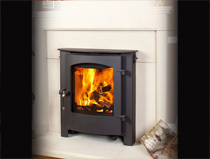 Visit our Town and Country Fires Glaisdale stove page. 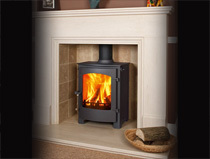 Visit our Town and Country Fires Welburn stove page. 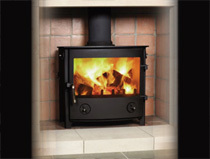 Visit our Town and Country Fires Runswick MK2 Inset stove page. 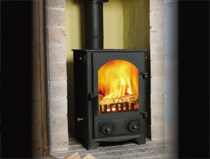 Visit our Town and Country Fires Ryedale stove page. 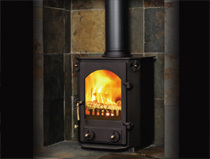 Visit our Town and Country Fires Bransdale stove page. 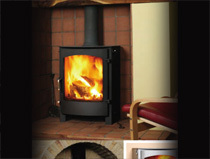 Visit our Town and Country Fires Whisperdale stove page. 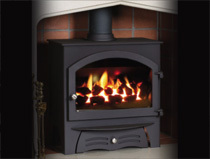 Visit our Town and Country Fires Rosedale stove page. 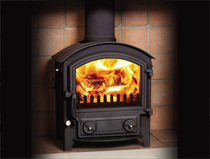 Visit our Town and Country Fires Kirkdale Gas stove page. Visit our Town and Country Fires The Little Thurlow stove page. 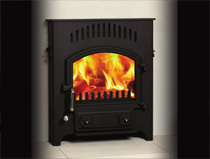 Visit our Town and Country Fires Priory stove page. 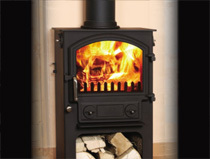 Visit our Town and Country Fires Runswick stove page. 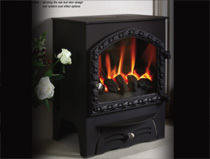 Visit our Town and Country Fires Rosedale Inset stove page. 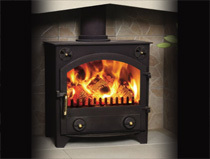 Visit our Town and Country Fires Whitby Gas stove page.